At Frontline, we are passionate about young people. Our vision is to create a place where young people feel they belong, where they can find family, friends and community. A community that is alive with the reality and presence of Jesus; a place where they can discover and know they are chosen, equipped and called by God to live a life of courageous faith. If you’re in years 7-8 we would love for you to come along to Tribe on Friday nights at Frontline Wavertree. 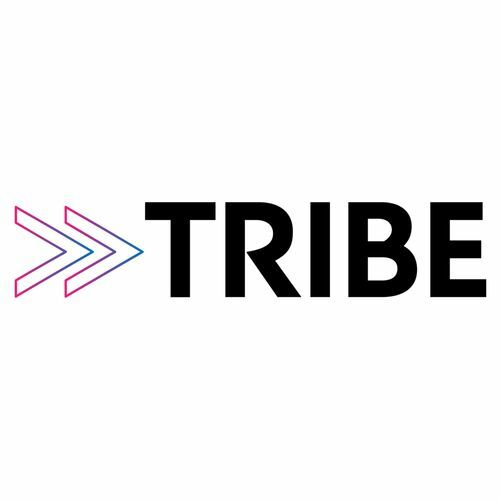 Tribe is full of fast paced, high energy games and fun and features a small but powerful talk / story by one of our youth team. Tribe starts at 4pm and ends at 5:30pm. Please use the side entrance on Lawrence Road and feel free to bring some money to use at the tuck shop. Please see term dates for more details. 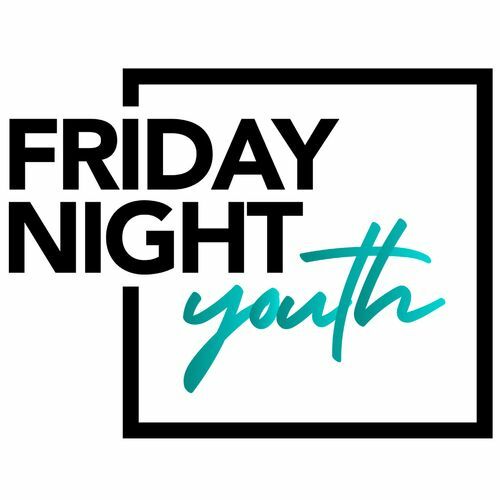 If you’re in years 9-11 we would love you to come along to Friday Night Youth at Frontline Wavertree, 7-8pm. Friday Night Youth is all about community, a place where young people can make friends and feel like they belong. Each Friday is different but we have created a space where young people can connect with each other and with God and be encouraged and challenged to live a life of courageous faith. Please use the side entrance on Lawrence Road. If you’re in years 7-8 and are coming along on a Sunday morning we'd love to invite you to our Sunday youth group. We stay in for the start of the main service and then after the first worship song we head up to the youth room (ask a steward if you need directions). 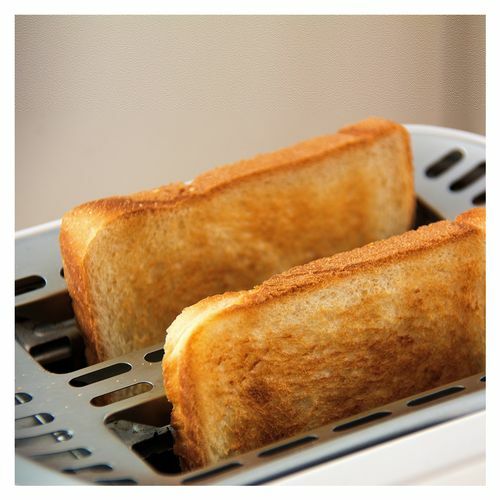 During our time together we hang out, chat, play games, drink hot chocolate and eat toast. We also have a short time of learning and discussion about our faith and walk with God. If you would rather stay in the main service you are more than welcome to. Other youth communities meet fortnightly around the city. Please email to find out more about them.